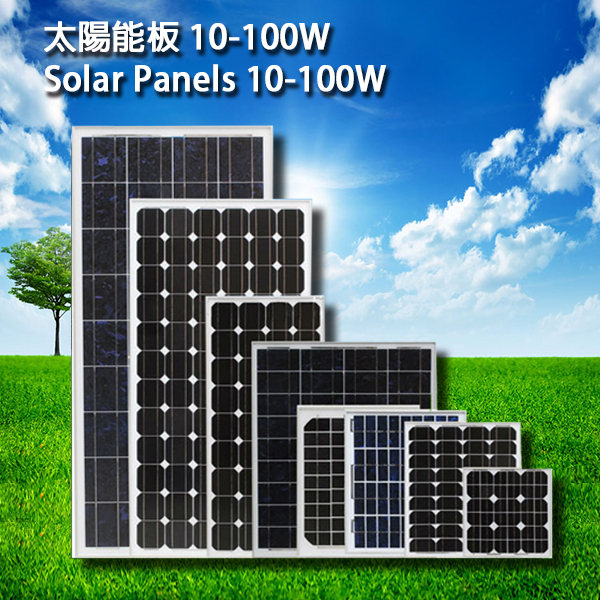 Mono Crystalline Silicon,10-100W Small Solar Panels, High Quality Solar Modules, 100% Made in Taiwan, Not China Cells, China Photovoltaic Panels, Or Export Return Solar Panels. 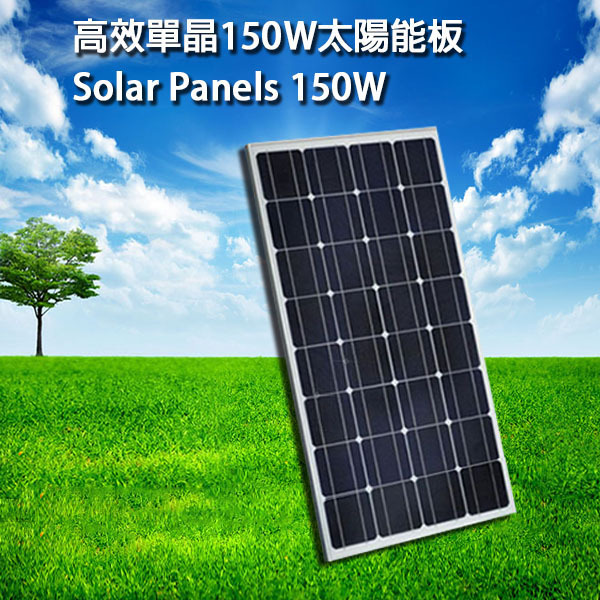 We Used Imported High Quality Laminating Materials , Custom Made Mini Solar Panels Available. 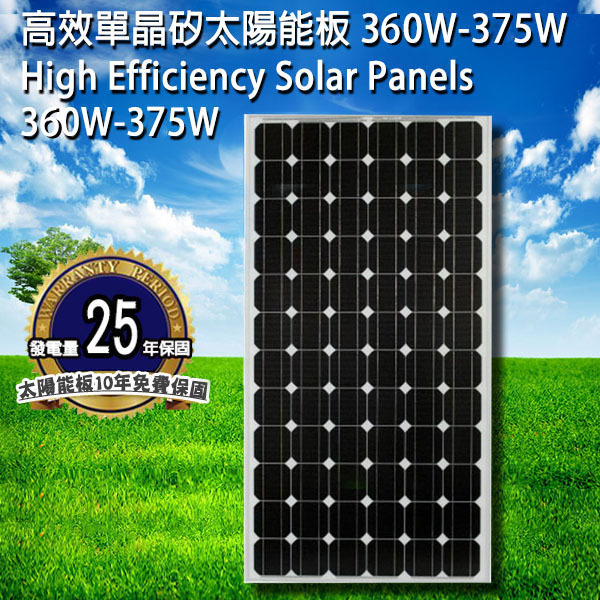 ‧High power module using 6” mono-crystalline solar cell. 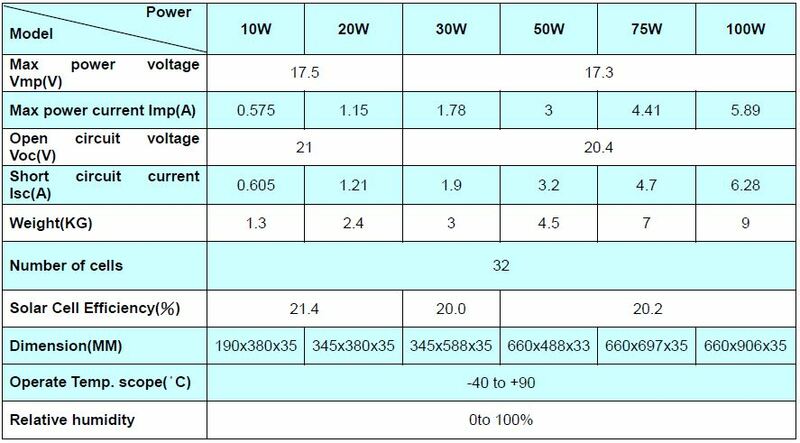 ‧Bypass diode minimizes power drop by shade. 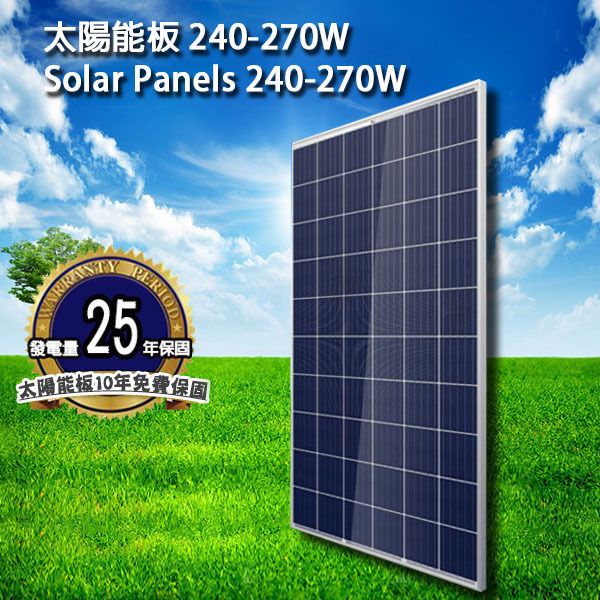 ‧Using optical low iron tempered glass, EVA laminate and Tedlar backsheet. ‧Manufactured in ISO 9001：2000 certified facility. 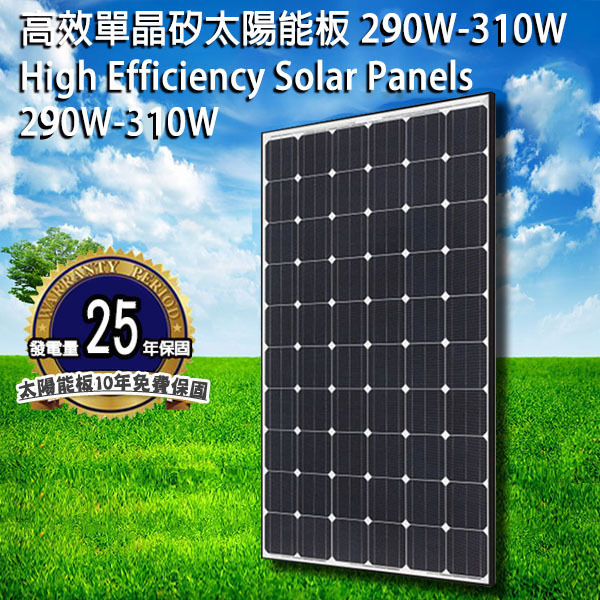 *This document is the exclusive property of Target Solar and shall not be reproduced or copied or transformed to any other format without prior permission of TSC.